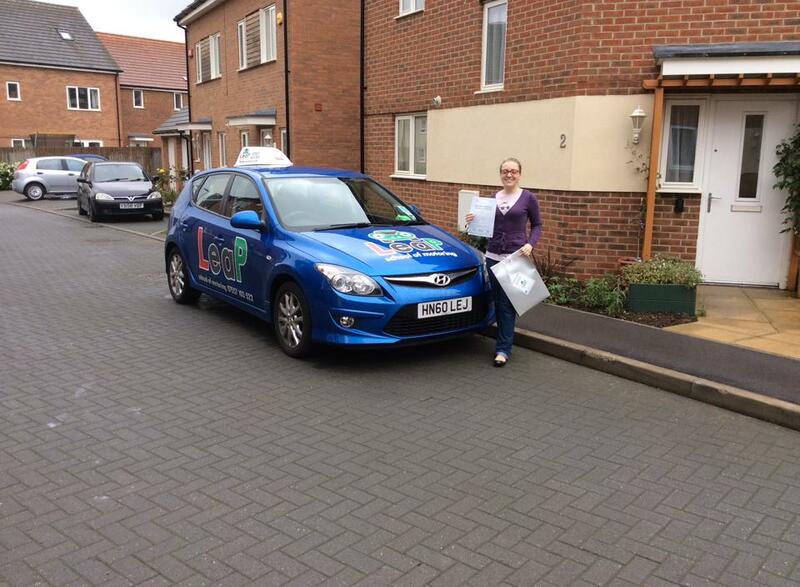 Carl is a great driving instructor with a friendly but firm teaching manner. He makes his lessons fun and interesting, keeping your main objective of passing his top priority. I passed in 12 lessons with Carl. Carl is the number one instructor super friendly and patient! He helped me pass first time and improved my confidence and safety awareness on the roads - Thank you! Carl is a great instructor! He always answered the questions I had and helped me to become a confident driver, I couldn't of passed without him. 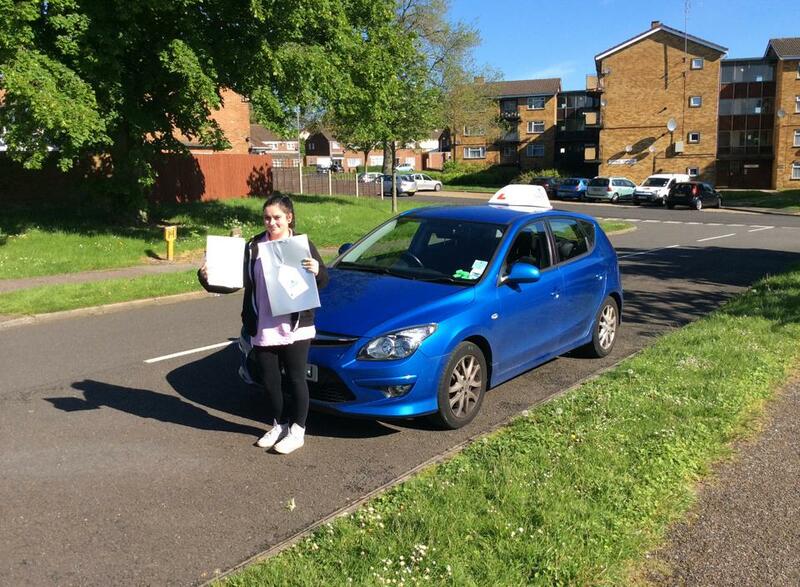 Well done Cristina Day holding those nerves together and passing first time with me with 7 faults. Look forward to pass plus. 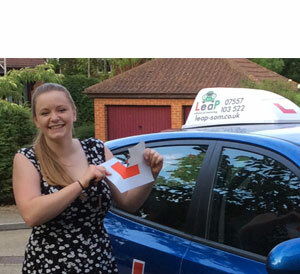 Leap School of Motoring best driving school in Milton Keynes!!! For Carl I don't have superlatives he is super hyper mega awesome, patient, calm and passionate about his job. Thank you for all your hard work. 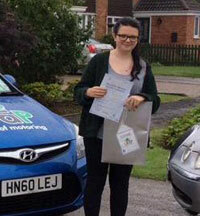 Congratulations to Simone Creasey on passing her driving test this morning with just 3 faults. Enjoy you goodie bag for passing. 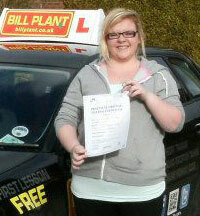 Absolutely fantastic driving instructor!! Helped me overcome all my driving fears! Would recommend him to anyone!! 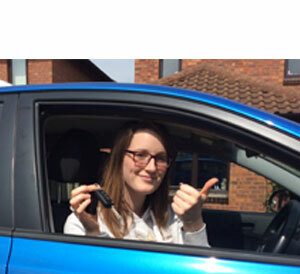 Carl is a fantastic driving instructor after starting my lessons with someone else, I changed to Carl and i really progressed and learnt more about driving then I could possibly imagine. Carl was so patient with me and made me feel very confident behind the wheel. I also did pass plus with Carl which was such an experience and opened up my eyes to so much more. I believe with everything I've learnt from Carl I will be very safe on the roads on my own. By far the best instructor. Carl has also helped me out after passing my test with any questions I may have. any one wanting to learn to drive I'd recommend Carl 100% !! 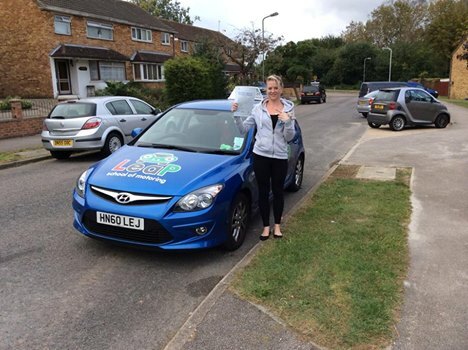 Another happy pass today with LeaP school of motoring. 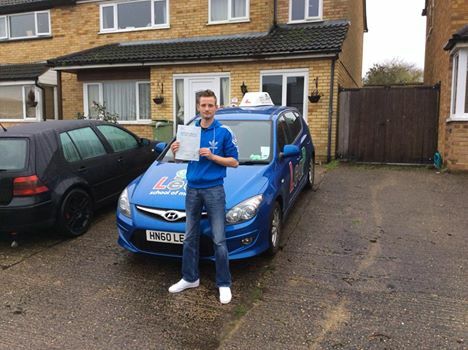 Congratulations to Jimi Koskinen on passing his test 1st time this morning with just 4 minors. This is a real achievement for Jimi who has suffered with nerves throughout. Look forward to seeing you driving the dream bus in a few years time. 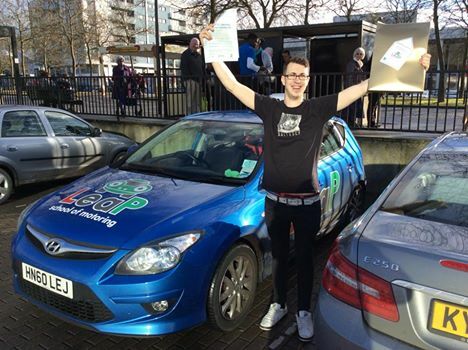 It had taken years for me to build the confidence to start learning to drive but after only four months of driving once a week I passed first time with LeaP School of Motoring. Even during lessons I was nervous- but Carl helped in every way possible and was a good friend as well as instructor. Would definitely recommend to anyone thinking of driving, especially if you're at all conflicted due to nerves. Couldn't have asked for a better instructor. cheers Carl! 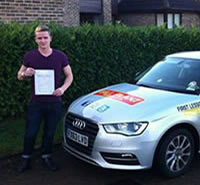 Congratulations to James Bird on passing his practical driving test first time this morning. Didn't have the best of build ups having to miss 4 weeks worth of driving lesson's due to work, but still managed to pass. Very happy to pass first time. I would not have been able to do it in the time I did had it not been for the drive and level of expertise from Carl. Thank you very much, it's greatly appreciated. 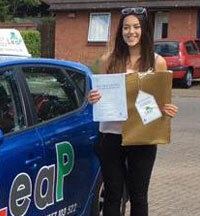 I highly recommend Leap School Of Motoring to drivers of any level wishing to obtain a full licence. 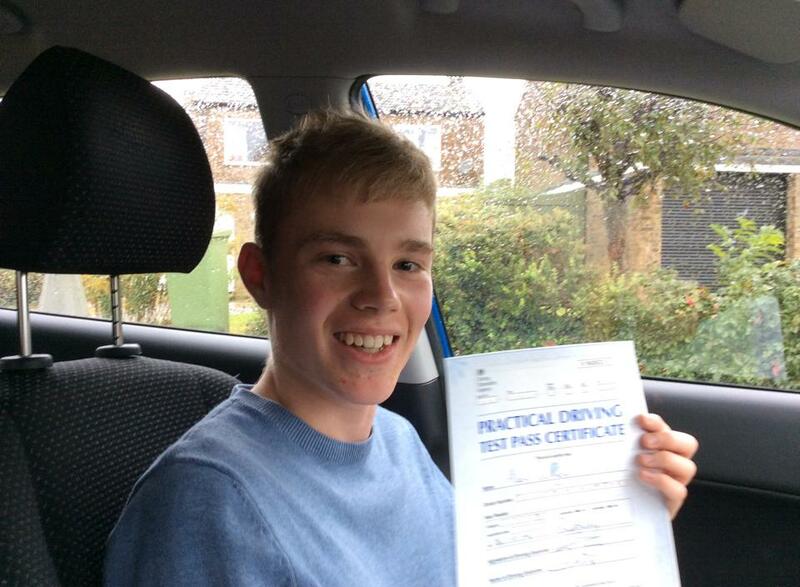 Congratulations to Alex Poultney who passed his test this morning, he managed to do it in this awful weather with only 3 minors. Hope you get the A levels you need for Uni next year. 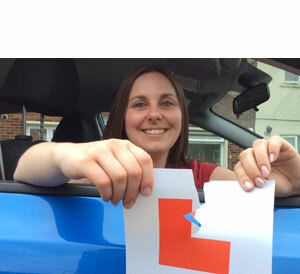 Carl is a great instructor whose patience and fantastic teaching methods helped to raise my confidence in my driving ability from very low to a much superior level at which I could pass. He's very friendly, easy to get along with and always happy to help with any questions or queries you may have. I will continue to recommend Carl to anyone who wants to learn to drive, I can't thank him enough for the hard work he's put in along the way. Carl is a fantastic driving instructor! He always made me feel calm and relaxed during our lessons and ensured I fully understood what I needed to do and wouldn't give up until I did! He would continuously go over something until I either got it right or felt comfortable doing something. He was so friendly but also straight to the point and didnt beat around the bush, he was never late for any of the lessons we had, i would recommend him to any who wants to learn to drive! Has the patience of a saint.